Blockchain: The New Frontier of Logistics? 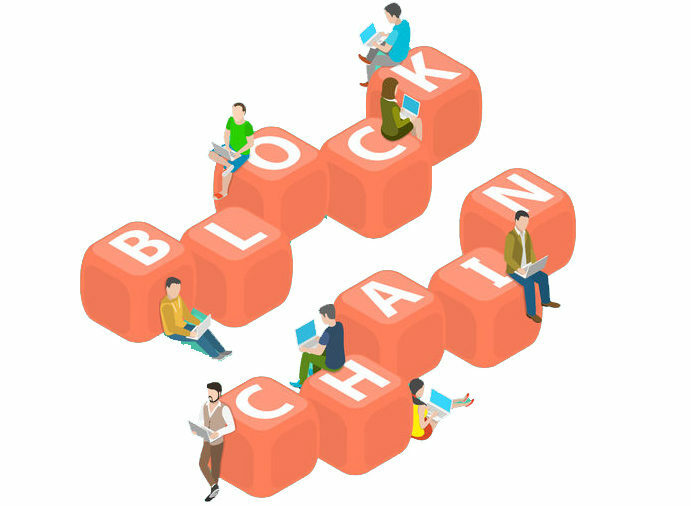 Blockchain, what you might know as the technology behind bitcoin and other cryptocurrencies, has been identified as having great potential for disrupting the logistics and supply chain industry. Blockchain uses computer code to record all data behind a transaction and delivery chronologically and publicly in a digital ledger, providing complete transparency. Blockchain can possibly lower transaction costs, expedite processes and provide greater efficiency than ever before in the logistics industry. Some supply and logistics chains are already testing out the technology. Fedex CEO, Fred Smith, says, “Blockchain has the ability to completely change logistics as we know it”. Clearly confident in the potential of blockchain, he went on to call the technology the “next frontier” of the industry. In fact, Smith believes that if a logistics company doesn’t embrace blockchain, it can expect to go extinct in the following years. The company has invested greatly in the technology and in an effort to improve customer service and fend off competition, is currently executing a pilot test of a blockchain logistics framework to track large and higher-value cargo. This is how the technology would work: each time an item changes hands, the exchange would be reported, creating a secure, permanent history of the product, from production to sale. This could significantly lessen time delays, unnecessary expenses, and human error. A main selling point of the technology is the enhanced transparency it offers. When documenting a product’s journey across the supply chain, the origin as well as all touchpoints would be cataloged which ultimately would increase trust and build stronger relationships among supply chains – the basis for successful working relationships. For now, the technology is still in square one and there are those that remain skeptical of false promises. It’ll be years before we are able to see the true potential of what blockchain can bring to the logistics industry but the signs are promising. You can keep updated on blockchain and read more about freight forwarding and shipping logistics on our blog. Are we on the verge of a trade war?